I am sure this is not the first time you are hearing about NNU Income. 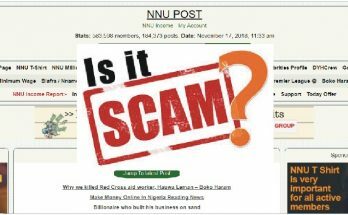 However, if it is, please see the following post to learn what NNU is all about: About NNU Income Program – Make Money Online in Nigeria. In this post, I am going to show you how NNU works. 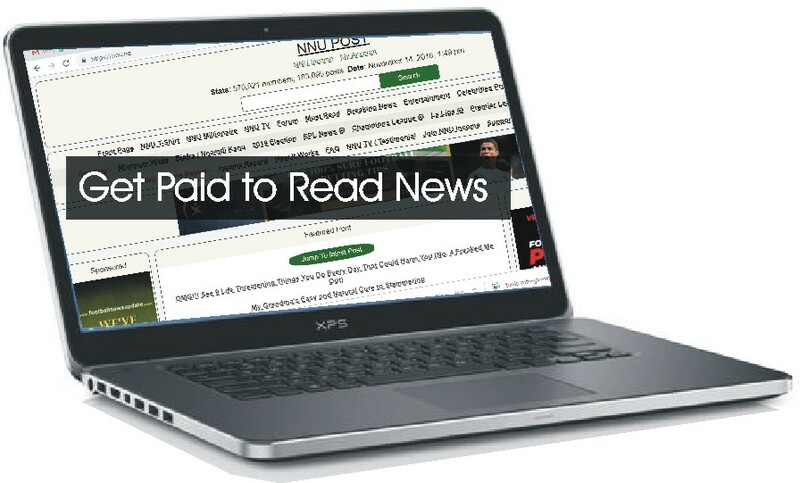 Would you love to make real legitimate money online and not just the peanuts that you earn from reading news and other news-associated activities on NNU, Newspay and other such get paid to read news websites? Matter of fact, you can earn over N1m every month! Interested? If so, click HERE. 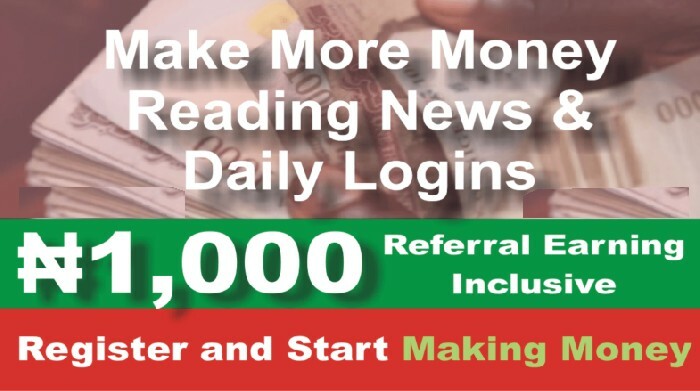 See the ONLY LEGITIMATE and GUARANTEED WAY to Earn Over One Million Naira on the Internet Every Month! Click HERE to Learn More. 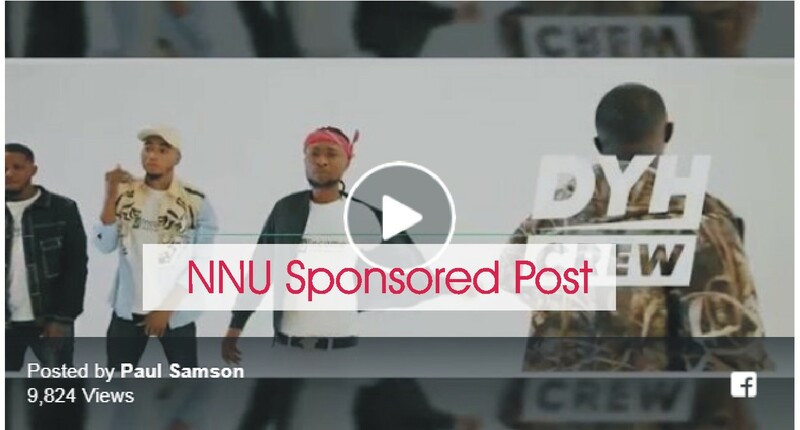 NNU simply means Nigeria News Update. And it is one of the latest online money making opportunities that is trending and making waves in Nigeria right now. 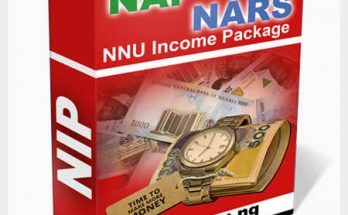 Succinctly put, the NNU Income program gives you the opportunity to make money in Nigeria and get paid to read news and do other activities on the internet. So, how does NNU Income Program work? Here is how the NNU Income Program work. Step One: Register with the NNU Income Program and make a one-time payment of N1,600. Step Two: Start Clicking on News Links to Earn from the program. Step Three: Do other simple activities like blog commenting, copying and pasting of Sponsored Post links to your Facebook timeline and Twitter page to get paid. Step Four: Pull out your cash in naira straight to your local bank account in Nigeria. 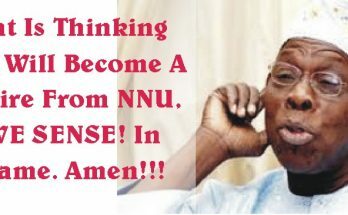 As explained earlier, NNU means Nigeria News Update. It is a news publishing website. And they have an income-earning opportunity program on the site which they call NNU Income. 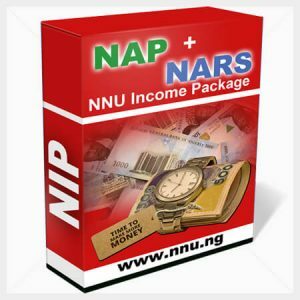 The NNU Income program gives bloggers and other internet users the opportunity of making money from simple activities on the internet. 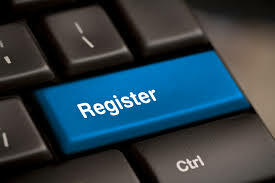 Once you join the program, you are rewarded instantly with N50 registration bonus. You only need to login to your account on NNU every day to earn N50 daily. What this means is that even if you do not do anything on the site after you login, you are sure of getting N1,500 after 30 days of consistently visiting the site. There are links to various news publication that are displayed on the Front Page of the site. These news links have time which are shown in red opposite them. Note: There are over 300 links that are posted daily and the links keep updating every few minutes. You will need to click on each link in order to earn N2 for each of the links you click. You do not have to spend time reading them. You only need to click on each of them to earn your N2. You can earn an additional N2 per post by commenting on each of the news post you click. But this is time-consuming compared to the remuneration offered. If you join through my referral link, however, I will show you a simple trick which I use to complete the task of commenting on all the posts within as little as 30 minutes time and earn an additional N600 for the work. There are sponsored posts that are released daily between the hours of 8pm to 10pm. You will need to copy and paste them with the images (without links) to your Facebook timeline. Note: you will need to set your post sharing setting to PUBLIC in order to earn from this method. You will see the sponsored post for each day in the Account Area of the NNU Dashboard. 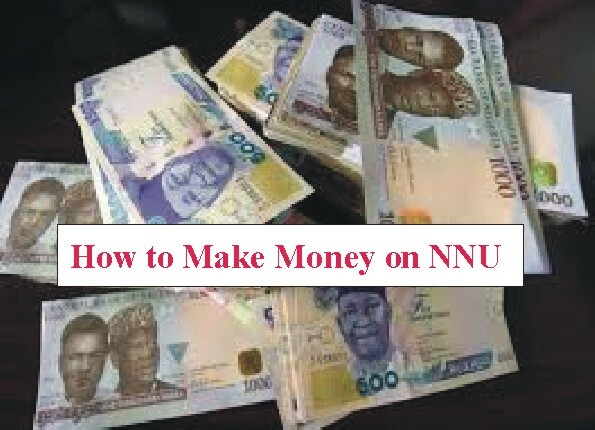 This is another way to earn from the NNU income program. If you have an interesting forum topic to post, you can earn an additional N100 for posting it on the platform. The easiest and fastest way to earn money quickly with NNU Income is though referrals. You get paid N1,000 for every person who successfully registers and activates his or her account with the sum of N1,600. Take note too that you must have a UBA account in order for you to get paid quickly during payout time. But, if you have an account with other banks, be prepared to wait a long time before getting paid on the program. And be sure that you have enough referrals too for you to earn a reasonable amount every month from NNU Income. Every other person with spare time and a small investment of N1,600 who is good at marketing and networking can participate in the program too.